There’s nothing more satisfying than pairing the right script font to a design. It’s a simple yet effective trick to take your work to the next level. And script typefaces are a perfect mix of elegance and style. So are you feeling a bouncy baseline with flirty characters? Or a fun experimentation in grunge and textured letters? 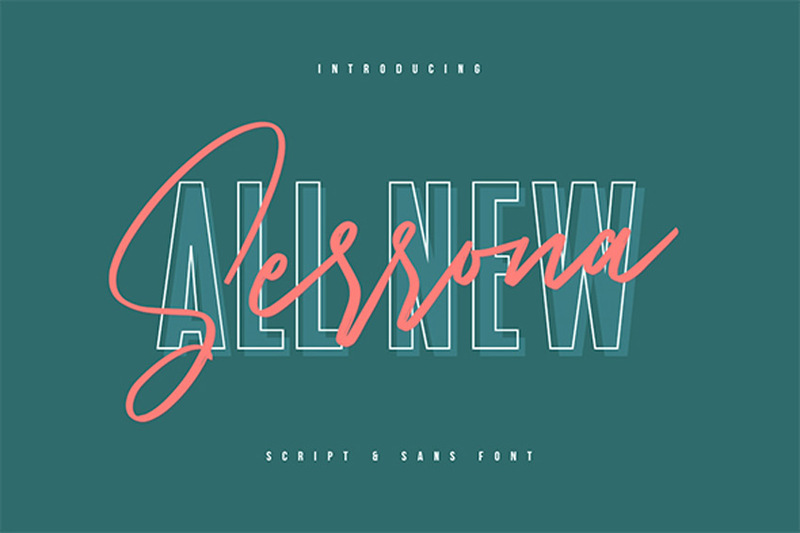 Designers are always on the hunt for the best script fonts inspired by the latest trends. So today, we bring you over 20 incredible modern script styles with enough flair and uniqueness to choose from. 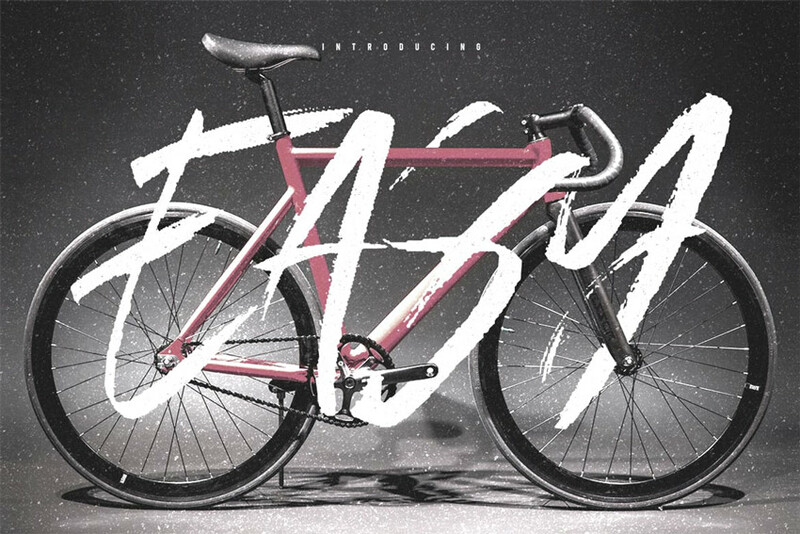 Check out this collection of the best modern script fonts curated by Envato Market and Envato Elements. Be bold with a chunky script font! This font works great on t-shirts and more. Update any poster with handwritten letters for that authentic look! Whether you love modern or vintage design, this versatile font works great for various occasions. Get a full set of letters, numbers, and punctuation in this download. The opportunities are limitless with the Sottafles typeface. A handwritten font with angled script characters, this typeface is quirky and unique. Enjoy a full set of standard letters and numbers, as well as multilingual support. Great for logos and headlines! 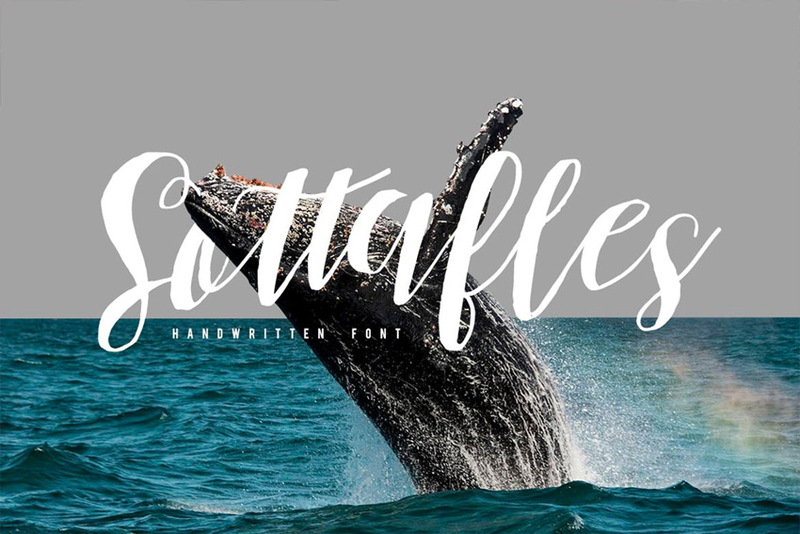 Aboard an incredible journey to new heights with this script font. A handwritten typeface with modern, cursive letters, this font is cool and multipurpose. Customize your invites, packages, and logos with this modern calligraphy style that is easy to use. What if your signature became a popular typeface? 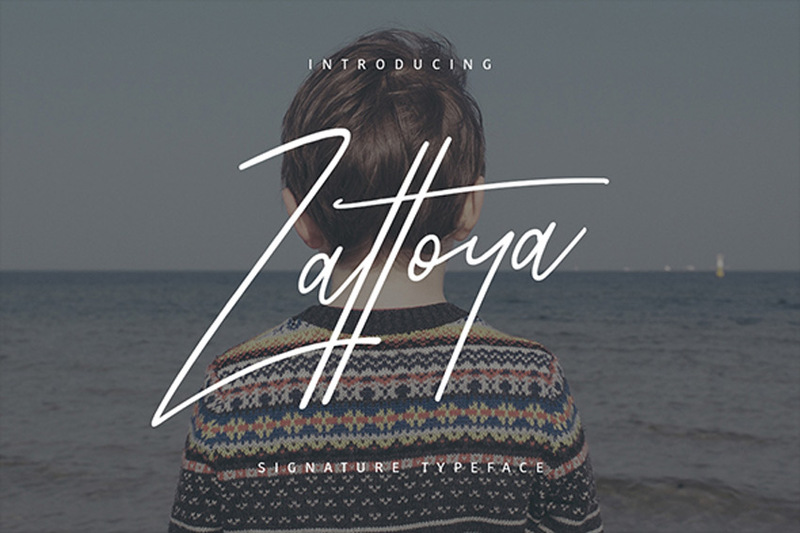 The Zattoya font does just the trick for improving any contemporary design. It features tall capital letters balanced out by a mixture of short and long lowercase characters. Use it for your website or logo. Check it out! 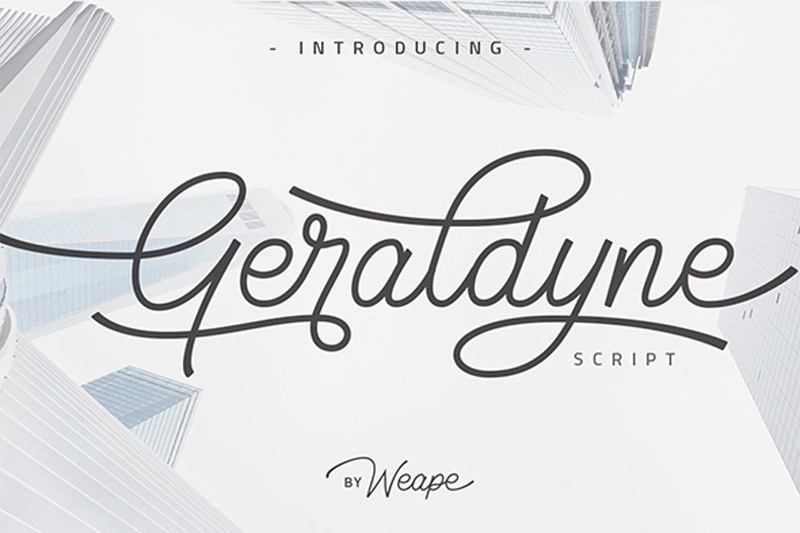 Made by combining various alternatives together, the Geraldyne script features fluid, curvy letters that are each so unique. Try it out with fashion, design, or wedding themes to complete your latest projects. It also includes multilingual support and alternate glyphs for more variations. Sign your letters and documents with an impressive script font. 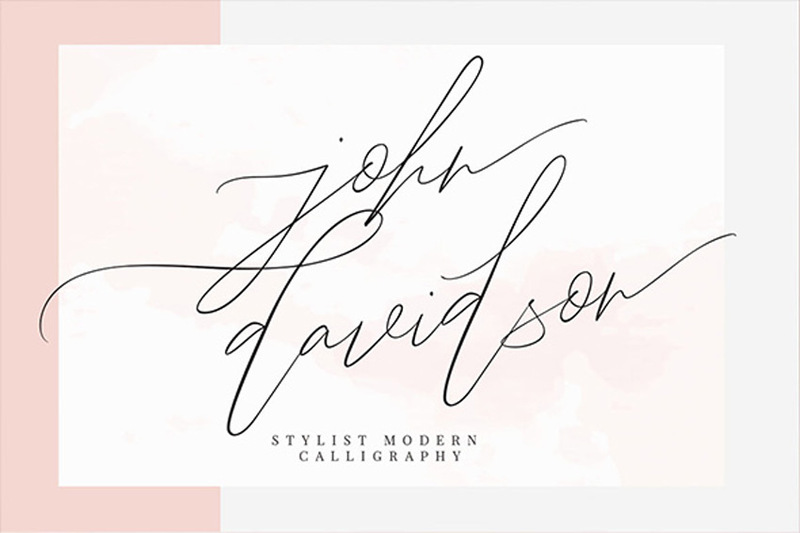 The John Davidson script is classy and effortless. Enjoy the wide loops and subtle dips created to look like real handwriting. Test it out for your email signatures, postcards, or personal stationery. Most scripts are dainty and thin, but Kania stands out from the rest. 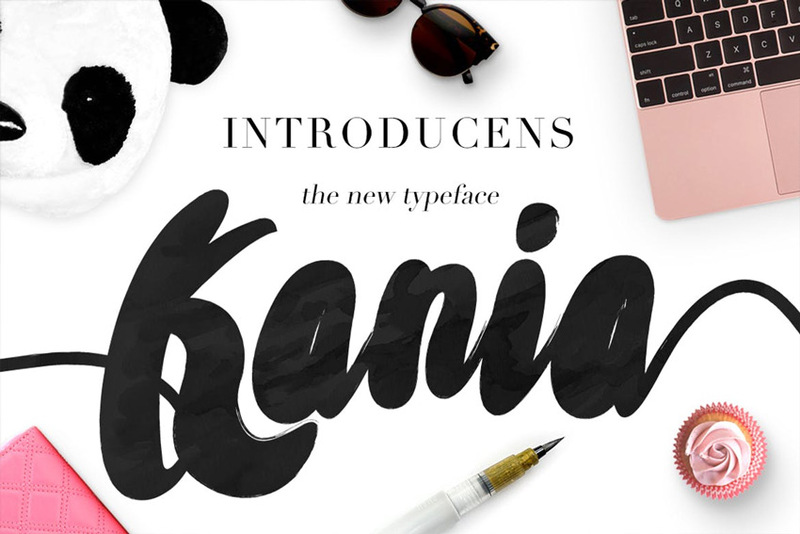 Create bold headlines and titles with the Kania script typeface. Featuring script letters in a wide cursive script, this font packs a punch with its wide letters. Try it out on websites and stationery! Write out the story of your life with a dramatic typeface. 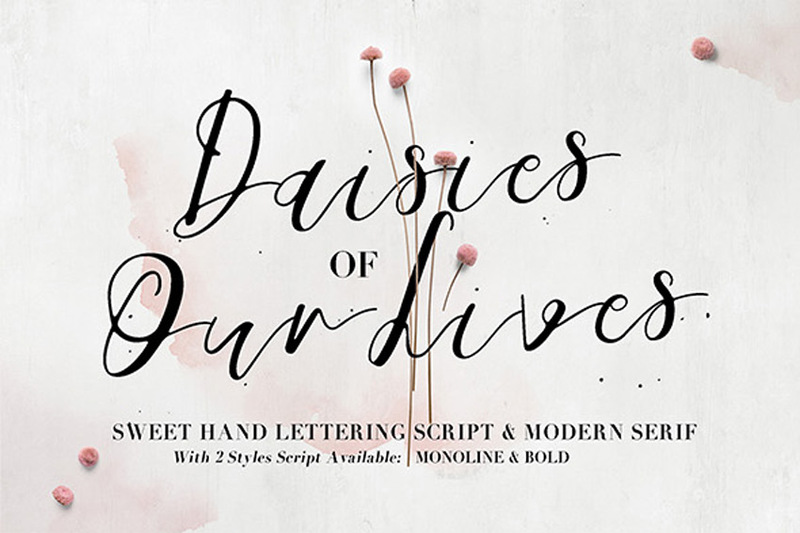 The lovely Daisies of Our Lives font is super pretty and clever. Add a feminine touch to any project with this slanted script typeface that’s great for posters, book covers, and so much more. Add it to your collection! 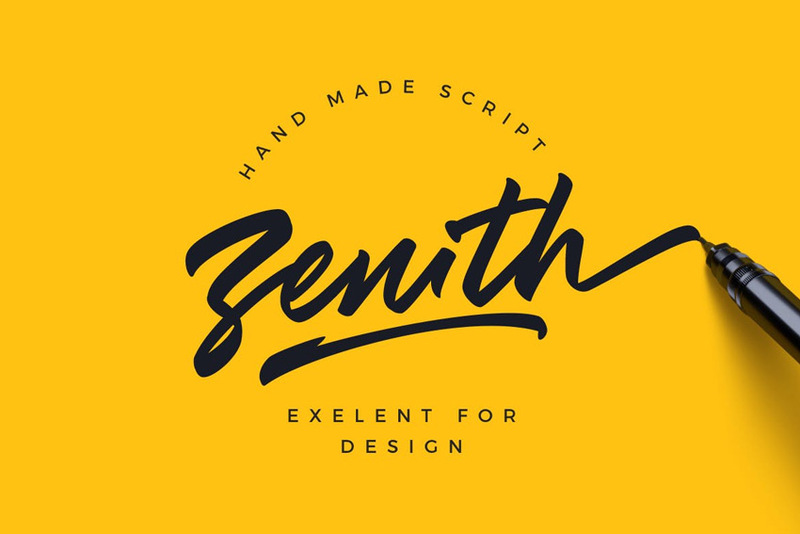 The Zenith script is a handmade typeface which combines regular and alternate characters for a unique result. Create the ideal logo with bold, brush letters that appear as crisp as the real thing. Enjoy access to a full set of letters, numbers, and punctuation. 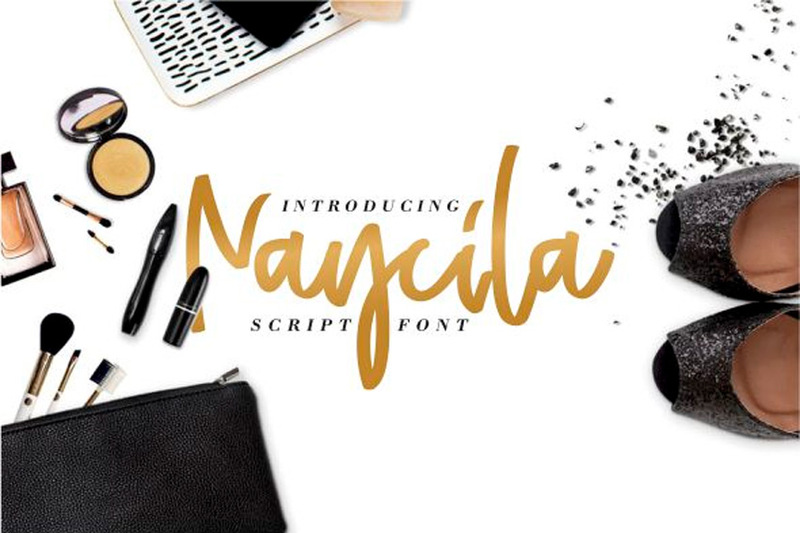 Created with a bouncy baseline and a natural, handwritten feel, the Naycila script font is a stunner! Pair it with elegant metal textures or subtle gradients for an amazing result. This download includes a full set of upper and lowercase letters as well as fun swash alternates. 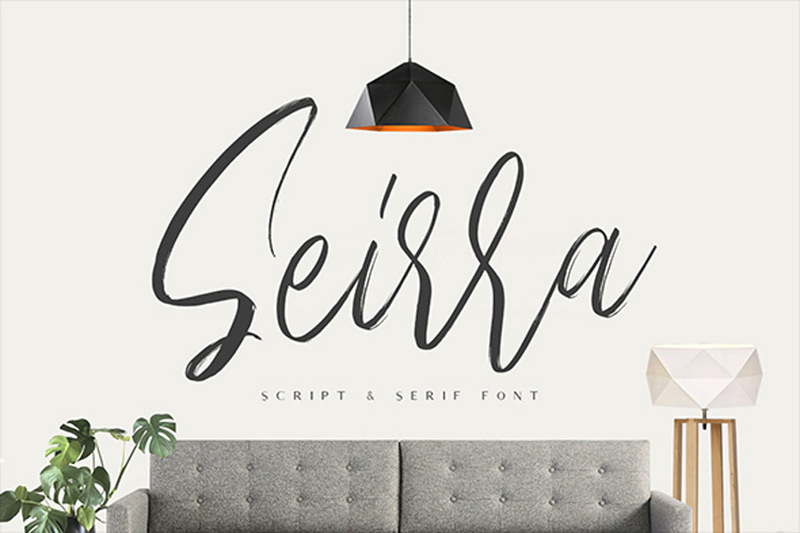 Make your next logo with the gorgeous Seirra font. This script and serif font pack features two handcrafted typefaces to satisfy your minimalist needs. Add creative script accents using the original script, or go for something more bold with the serif version. Try it out on stationery, apparel, or other merchandise. Design stylish ads for your luxury brand with the Serrona script. Perfectly suited for logos, stationery, and more, this font features an authentic, handcrafted feel with three styles included. Get access to regular, sans, and outlined versions in one quick download! Brush scripts, like the Violaceous font, give your work that instant handmade feel! Get inspired by your favorite writers to create stunning typographic posters with style and texture. Check out this full pack of letters, numbers, and punctuation for more options. 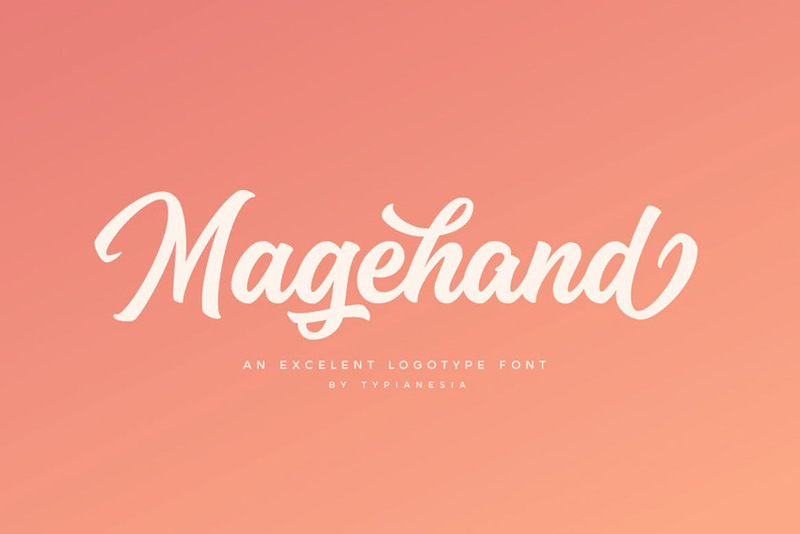 Whether you need a clean, modern script for your logo or website, the Magehand typeface will do just the trick. Check out the phenomenal professional design which includes excellent curves and pristine characters. Download it today to get access to multilingual characters and more. 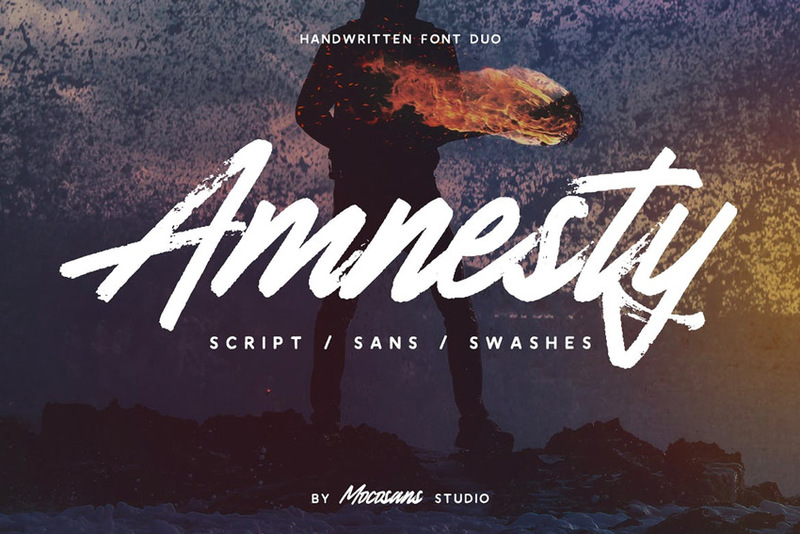 Set the scene to your movies, trailers, or stories with the Amnesty font duo. 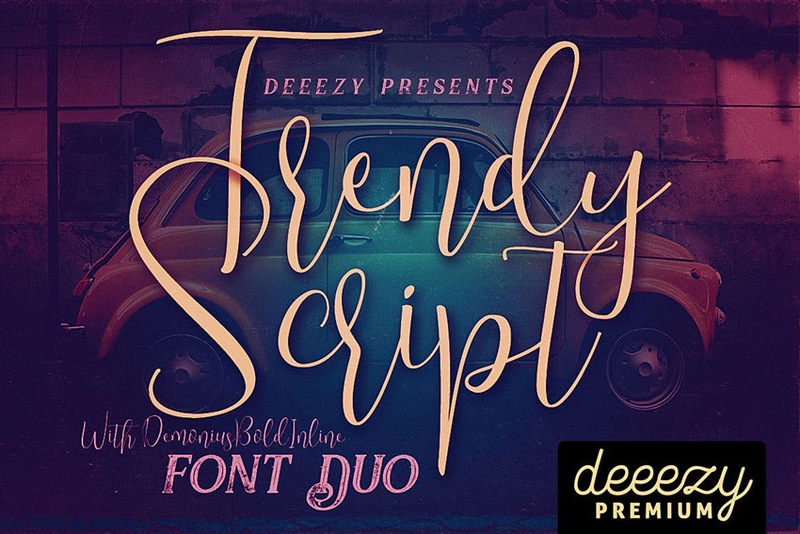 A handwritten pack of amazing script fonts, this set is powerful and expressive. Check out the different brush styles to explore more options. You’ll love the realistic grunge finish! Font packs are one of the best ways to get several stunning fonts in one convenient download. 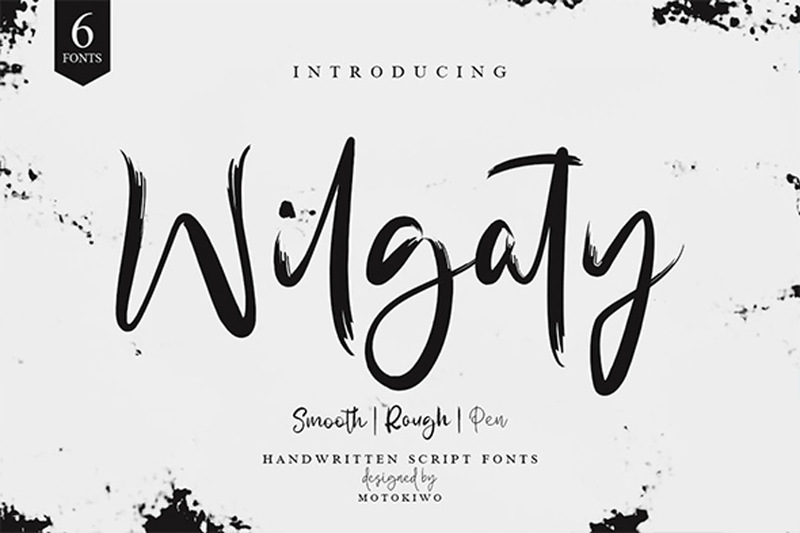 The Wilgaty font pack features both smooth and rough styles to complement many occasions. Also included in this set is a thin pen style that is chic and sophisticated. Check it out! 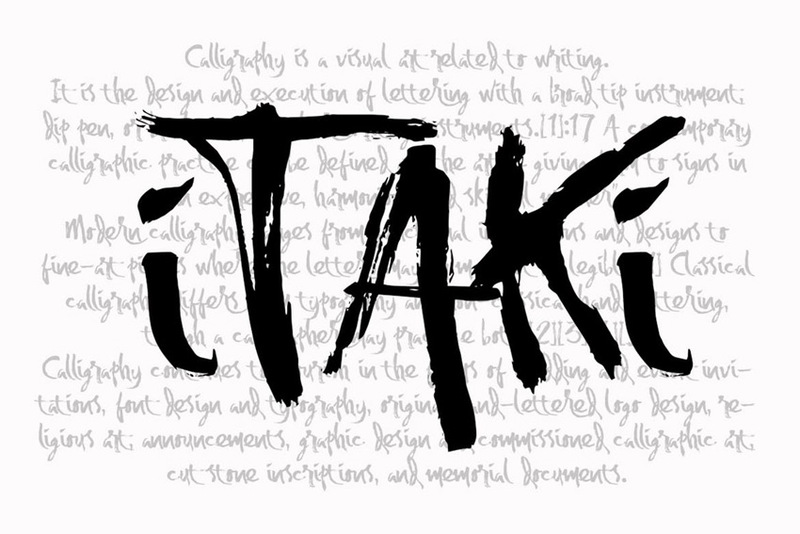 Design brands with powerful messages using the Itaki font. A calligraphic typeface with stunning textural accents, this font paints gorgeous letters that look authentically handwritten and full of deep meanings. Test it on stationery, posters, and even store signs. 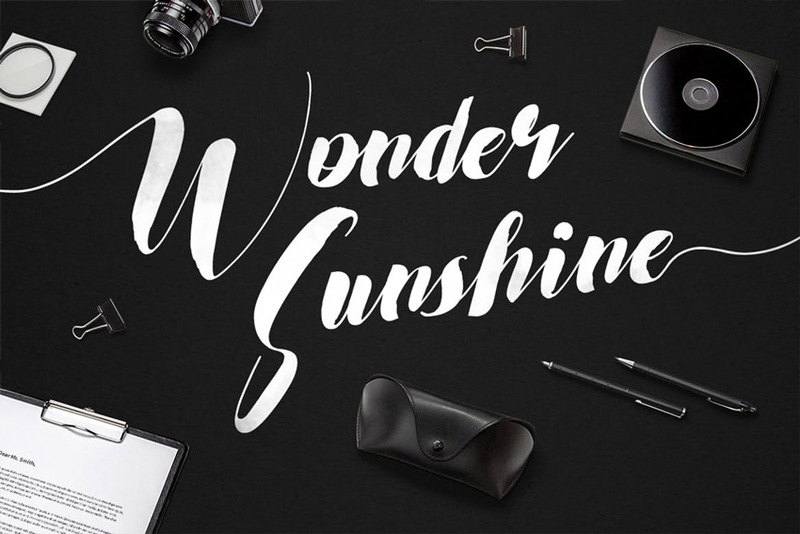 Bring a bright energy to any design with the Wonder Sunshine typeface. Combining a mixture of classic vintage styles with modern script fonts, this typeface is whimsical and fun. Enable additional stylistic alternates using any major design program. 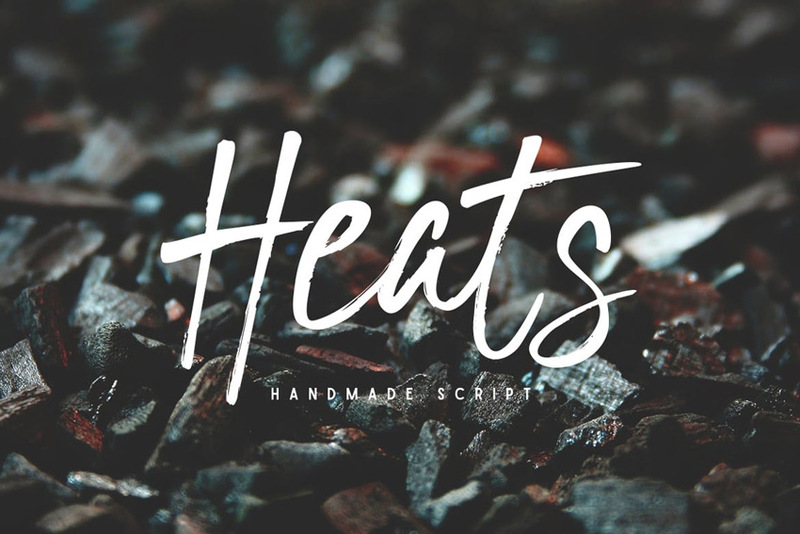 Add a little tension to your headline or title with the Heats script font. A handmade script font with casually drawn letters, this typeface is perfectly suited for branding projects and more. Design a laidback style that suits many creative projects. Check it out! Need a bold font that is full of energy and expression? Then check out the Easy Brush font. A grunge-inspired typeface with realistic brush textures, this script font is bold and super cool. Make any ordinary design stand out with this pack of authentic handmade fonts. 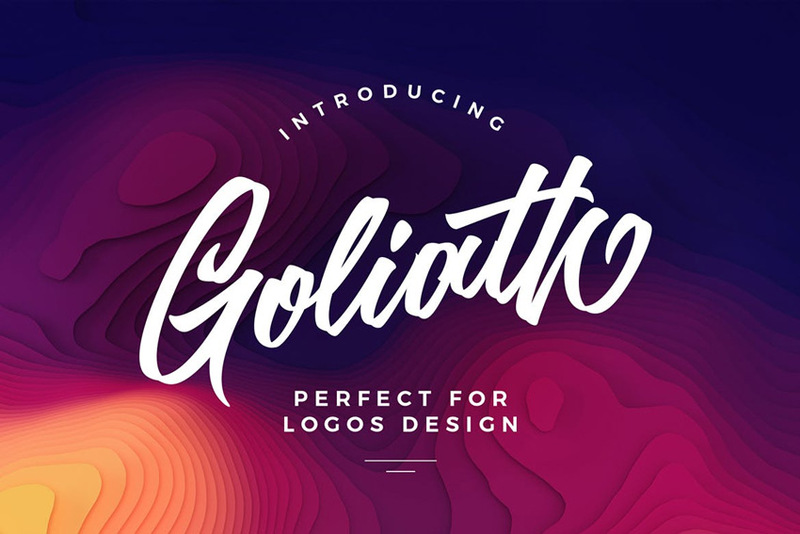 Create confident designs with the Goliath script font. 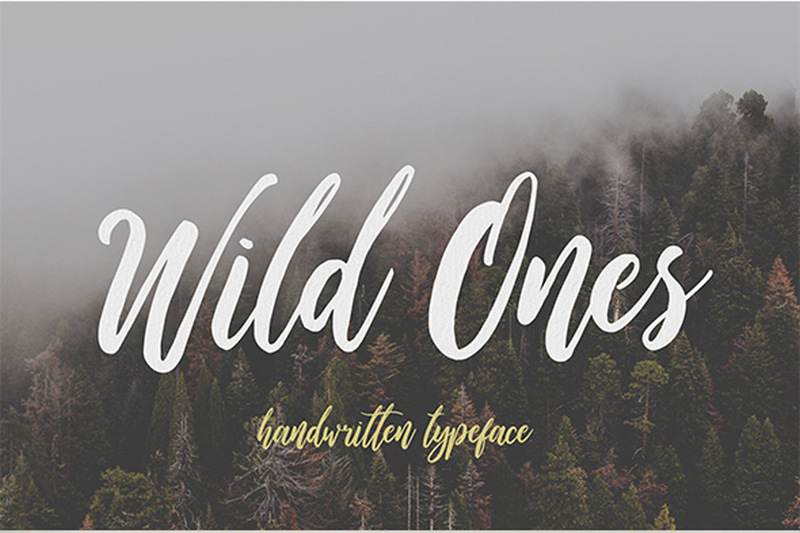 A handwritten font pack with two amazing styles, this pack is versatile and well designed. Enjoy the original regular version or combine it with exceptional alternate characters for a different feel. Give it a try! 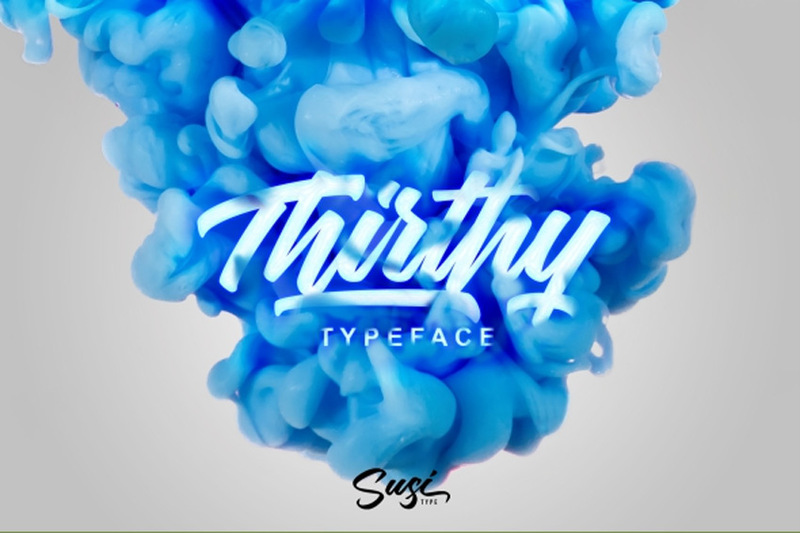 Another great font duo pack is this trendy script set. 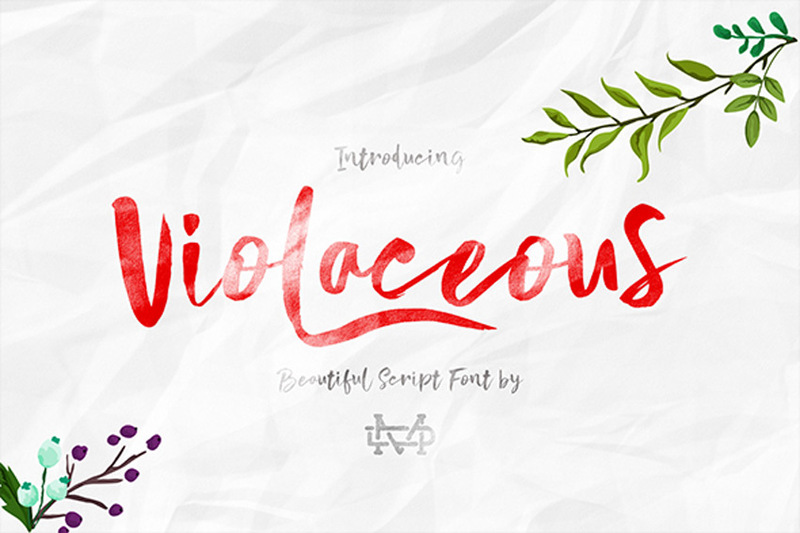 This pack includes one elegant script alongside a bold display font. Mix and match each style for the best result. Also included in this download is multilingual support and a list of stylistic alternates. Check it out!